This guide will help you track the results of post-training performance. Pamela A. 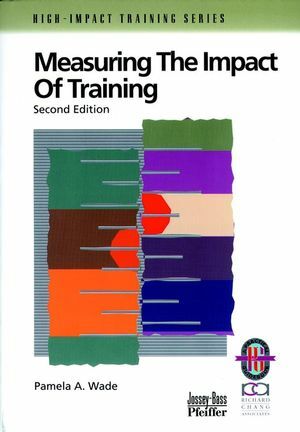 Wade is the author of Measuring the Impact of Training: A Practical Guide to Calculating Measurable Results, 2nd, Revised Edition, published by Wiley.